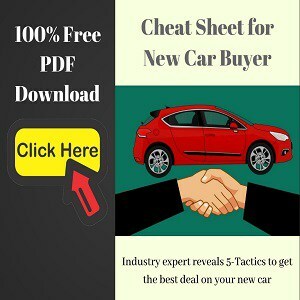 BMW-owned brand, Mini was introduced in India couple of years back and has generated substantial following in the country despite its premium pricing. The complete Mini line-up in India is imported via CBU route. 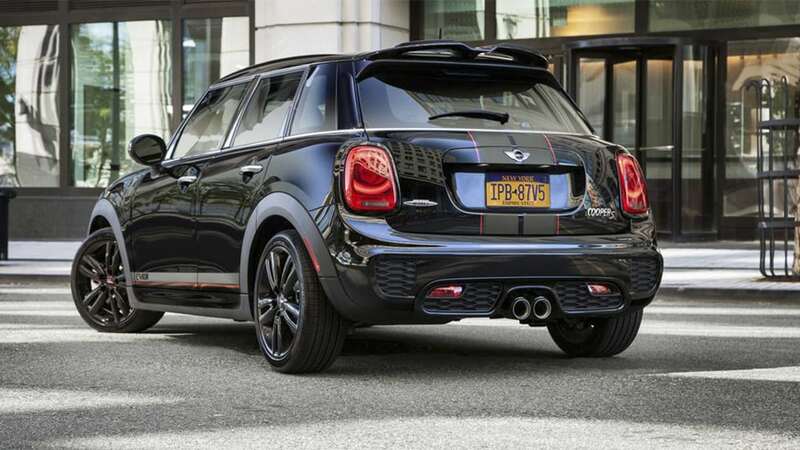 The company has now launched its limited edition Mini Cooper S Carbon Edition. Interestingly, the manufacturer is accepting the bookings for the car online through amazon with a token amount of Rs 50,000. 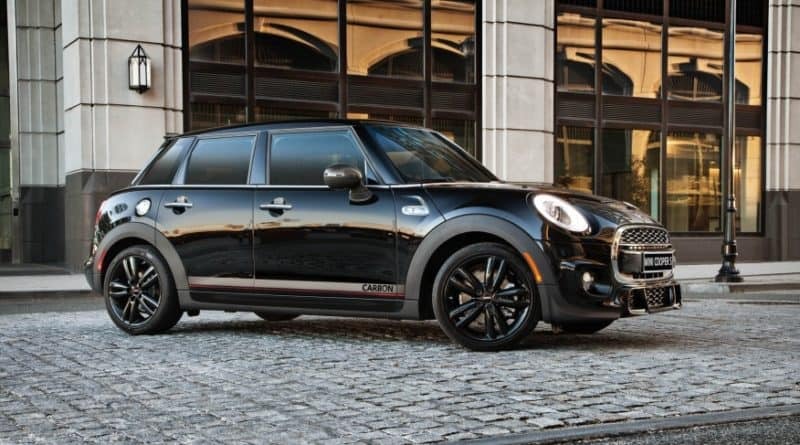 Only 20 units of the Mini Cooper S Carbon Edition will be sold in India. Based on the Cooper S model, the special edition car do gets some extra bits and bobs. 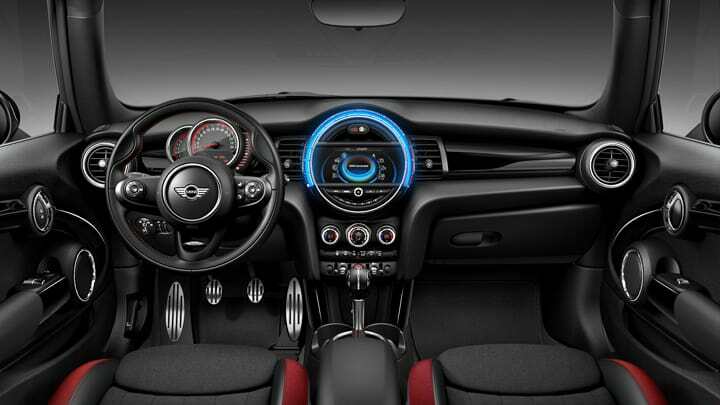 Some of these are John Cooper Works (JCW) aero kit, 17-inch alloy wheels, side stripes, carbon fiber tailpipes, JCW sports seats and Bluetooth exhaust control. 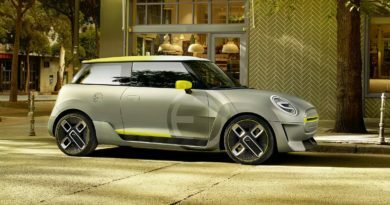 Powering the car is a 2.0-litre petrol engine that is tweaked to produce 210PS of max power and 300Nm of peak torque, nearly 18PS and 20Nm bump over the standard Cooper S. The engine comes mated to a 6-speed Steptronic auto box. 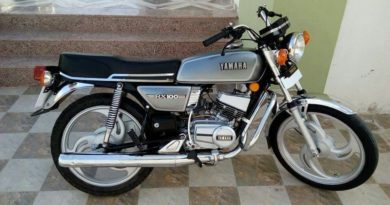 The 0-100kmph time stands at just 6.5 seconds. 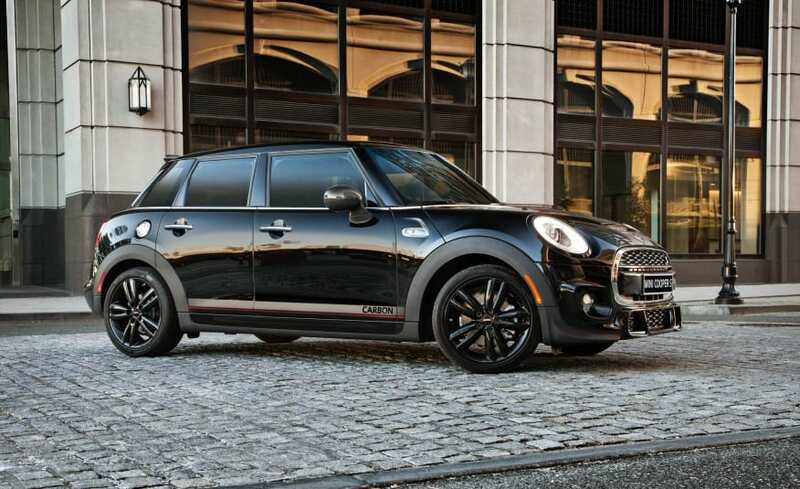 The Carbon Edition Cooper S is offered in three colors – Thunder Grey, Midnight Black, and Pepper White. Other luxuries include the Mini head-up display providing all driver-oriented info that can be configured to individual taste and an 8.8-inch screen (with Wired Package) that takes care of other infotainment features like navigation and Bluetooth connectivity. 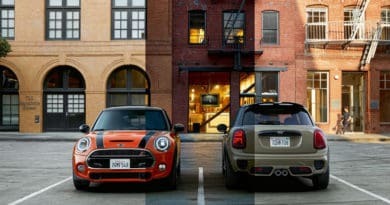 There are two variants offered for the Mini Cooper S Carbon Edition. The base model without the Wired Package costs Rs 39.9 lakh; and the one which does, has a sticker price of Rs 41.5 lakh (both prices ex-showroom, Delhi ).